Kimura Takuya plays Ito Naoki, a mysterious man that seems to have some special connection with Oba Minako (Nakayama Miho) by their childhood. But Minako has lost her memory long ago and she won't remember anything about her childhood or him. 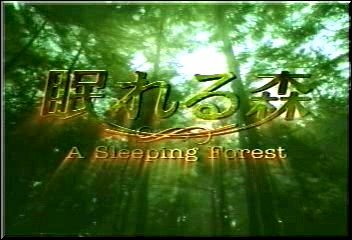 Naoki knows almost everything about her and he secretly invites her to the "Sleeping Forest". From there on their story begins, into a mix of dark and romantic drama.